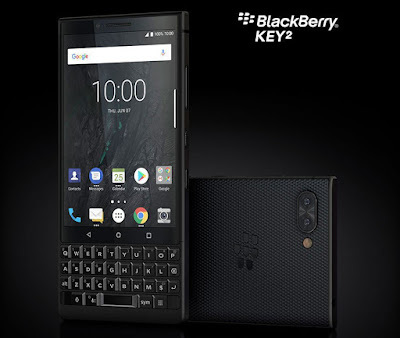 Blackberry has launched the Blackberry KEY2 smartphone in India.It has a 4.5-inch (1620 x 1080 pixels) display with 3:2 aspect ratio and has a 4-row QWERTY physical backlit keyboard with keys that respond to touch gestures. It is powered by Snapdragon 660 SoC with 6GB of RAM, runs Android 8.1 (Oreo) and has a 12-megapixel dual rear cameras with 1.28 micrometer primary camera with Dual PDAF and an 8-megapixel front camera. It features a series 7 aluminum frame, diamond patterned back with soft touch and packs a 3360mAh battery with Qualcomm Quick Charge 3.0 fast charging that promises 25 hours of battery life with mixed use. 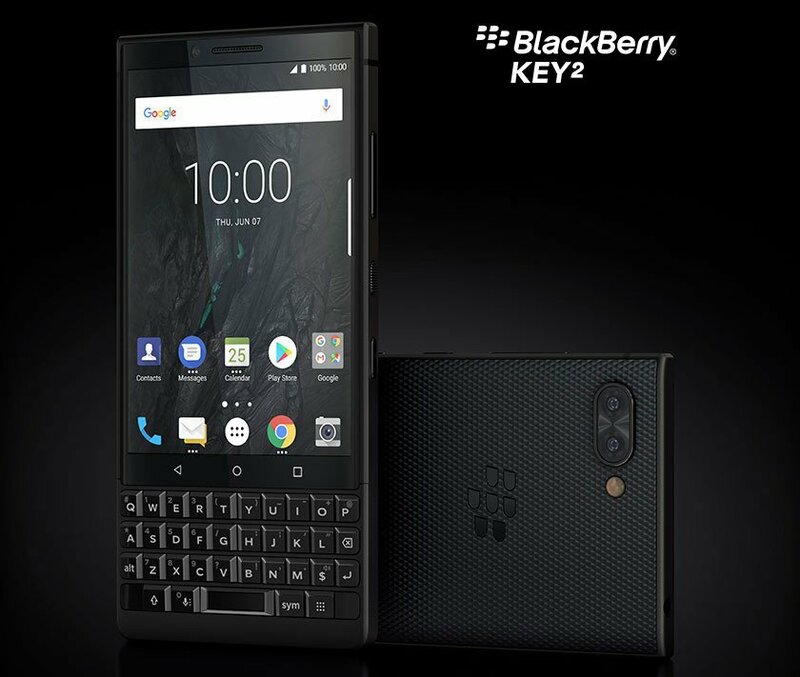 BlackBerry KEY2 comes in Black color priced at Rs. 42,990 and will be available at Amazon.in starting 31st July. It comes bundled with Reliance Jio cashback offer of Rs. 4,450 and ICICI bank cash back offer of 5% along with additional launch benefits.